Toni Shed 22 Pounds and 19 Inches on the 30 Day Clean Eating Challenge! I can’t believe I’m turning 40 this year!! I’m a wife and mother of a 14-year-old daughter and 10-year-old son. I’m also a full-time employee of a civil engineering firm. 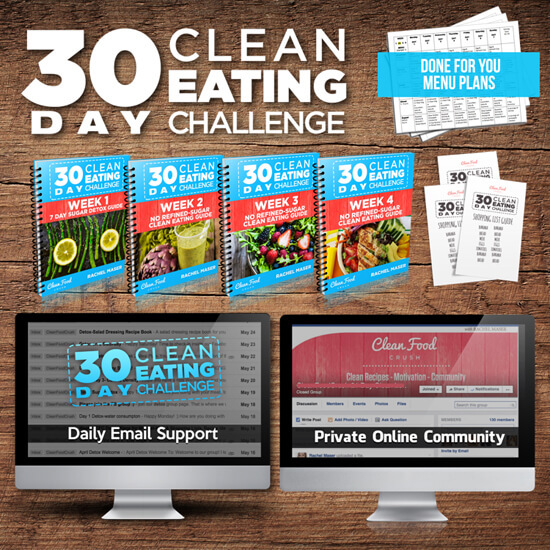 This is my personal experience of the 30 Day Clean Eating Challenge, thanks for letting me share with you! For exercise, I enjoy running, weight training, and practicing yoga. I’ve run one marathon and two half marathons, but in the last couple years I have tapered off to shorter distances. My family loves to go camping and exploring the mountains of Montana. So you could say we aspire to live an active lifestyle! Two of my greatest challenges before Clean Eating were portion control and cookies and ice cream! I was eating what I considered to be a healthy, well-balanced breakfast and lunch, but typically I would over indulge for dinner. Then, a few times a week I would end the evening with milk and cookies. Those eating patterns caught up to me. 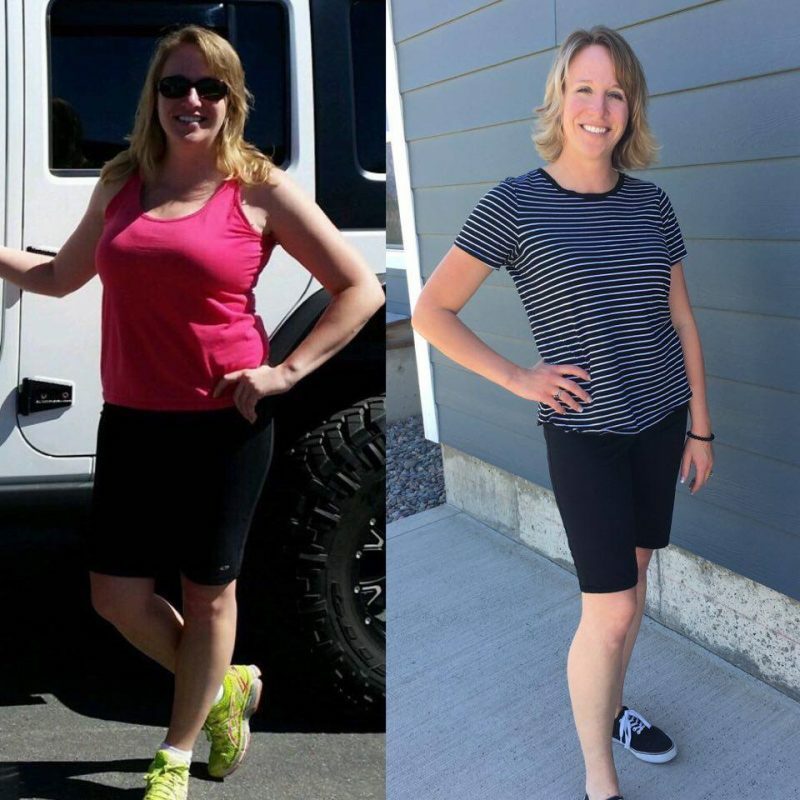 At the time, I didn’t think the food I was cooking was all that unhealthy, but I began to notice the scale slowly creep up, and no matter how much time I spent at the gym, I felt like my weight was stuck. My self-esteem was suffering and I didn’t have enough energy to keep up with my busy kiddos. I am blown away how CleanFoodCrush and the 30 Day Clean Eating Challenge has transformed my life!! I am a routine driven person, so I enjoy the meal prep and planning. At first, it was overwhelming, but it gets easier with each passing week. I now have a clear understanding of what is healthy and how to make clean food choices. I no longer crave the sugary treats like I did before, but if I am craving a sweet treat, the clean desserts are unbelievably satisfying. I have had incredible results both mentally and physically from doing the 30 Day Clean Eating Challenge. It has become second nature to make Clean Eating choices for myself! In the three months I have participated in the 30-day challenges, I have lost 22 pounds and 19 inches!! I never believed that was possible. 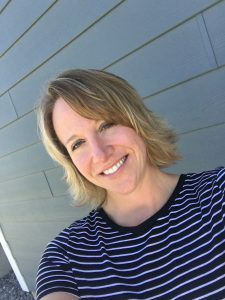 I’m going into my forties feeling the best I have ever felt in my life! Not only have my energy levels increased dramatically, I feel more confident about myself. My self-esteem is back to a positive place and my clothes fit so much better. I am more comfortable in my own skin! Clean Eating has been life changing for me and my family! My husband and my children don’t completely participate in Clean Eating, but every meal we cook at home is a clean meal. They also LOVE the Clean desserts I’ve made them so far! We’re all more aware of the what is considered “clean” now. 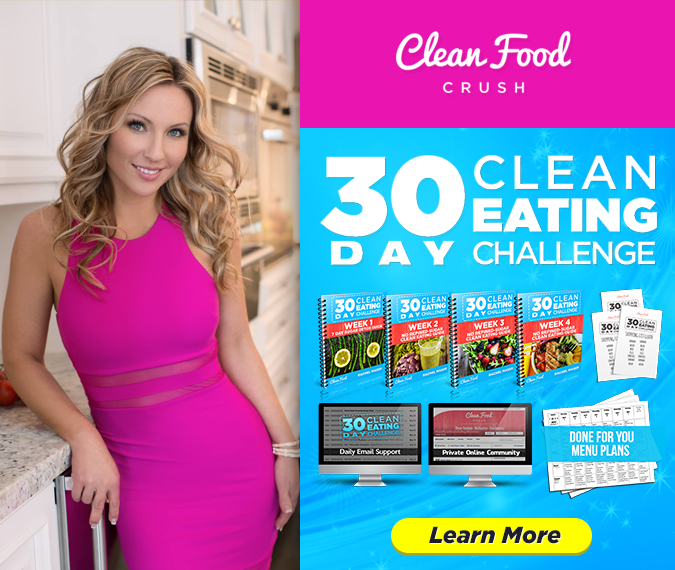 For those of you following Rachel’s CleanFoodCrush and tossing around the idea of participating in a 30-day challenge, but have not committed yet…my advice…just do it! You will not be disappointed! The first week is the hardest, but it gets easier. I promise! It will become second nature to resist sugars and junk food and make clean food choices. Be patient with yourself and this process. 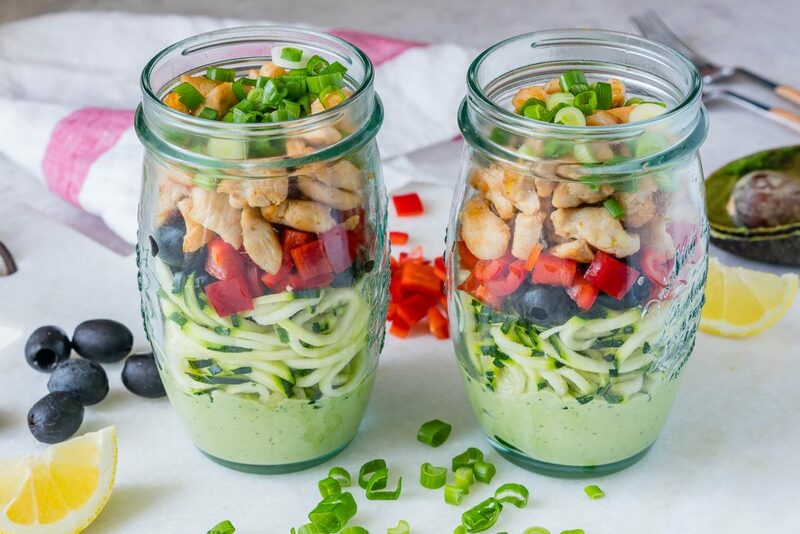 You may not see the exact results you were hoping for right away, but stick with it and take it one meal at a time and the results will come.